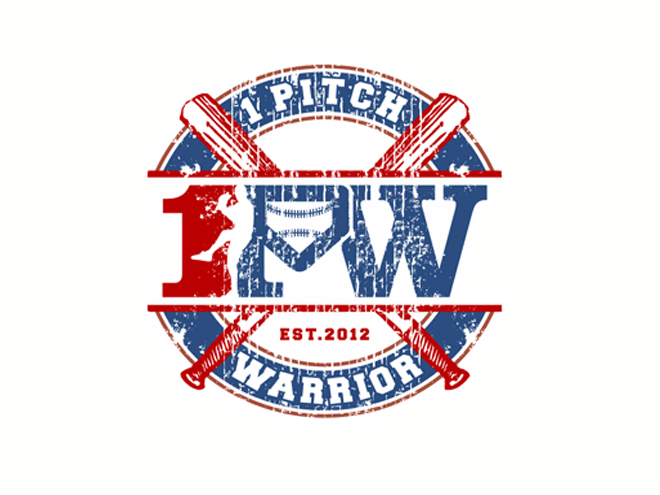 After building a great relationship between Danny Hale of Web and SEM and Justin Dehmer of 1 Pitch Warrior, the 2 companies have decided to create a partnership to promote the 1PW baseball training program and other Justin Dehmer books / products (including best-seller “1PW” book). The great relationship was formed when Web and Sem was commissioned to build coach Dehmer’s website. The website build was such a success, that Justin then contracted Web and SEM to build a new shopping cart hosted on the website. In addition to the shopping cart Web and SEM will be marketing the baseball website online as a partner with the 1PW program and coach Justin Dehmer. 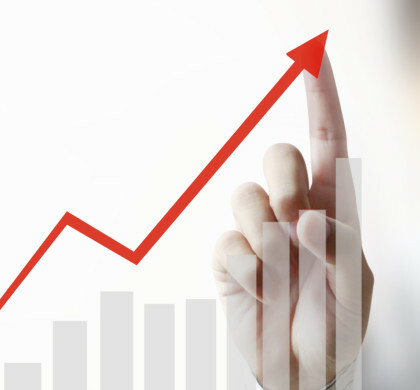 The agreement includes online marketing channels, social media outlets, and all forms of digital promotions. Justin Dehmer has generated a revolutionary baseball training system that utilizes techniques to transform your team into champions on and off the field. The 1PW program gives you the tools you need to build a complete baseball program, with a strong focus on mental toughness by playing 1 pitch at a time. From practice plans to progress charting, the 1PW system helps players and coaches reach the next level to your game.